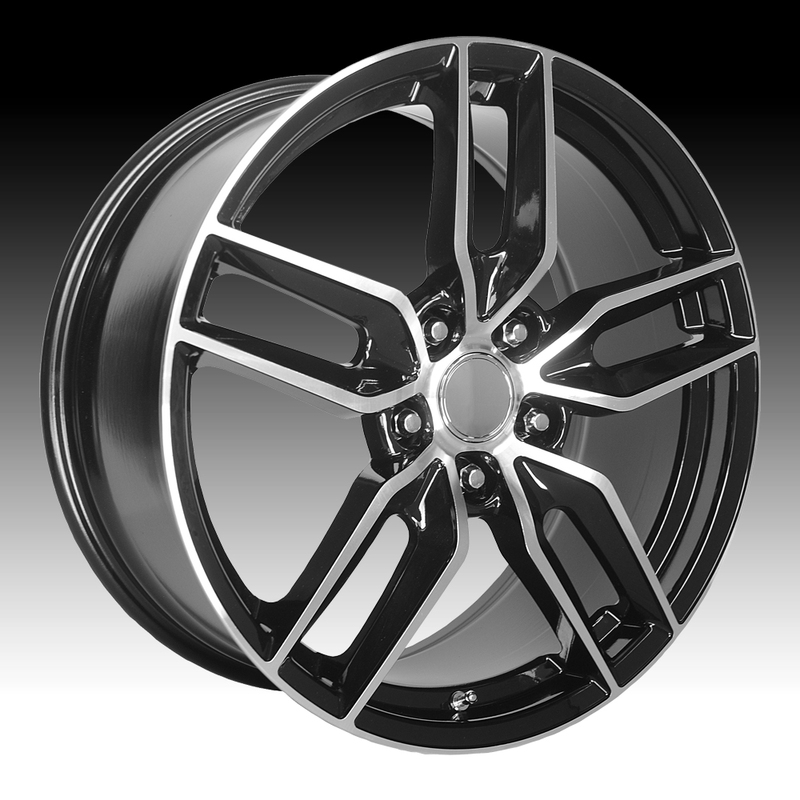 The OE Creations 160BM wheel is available in 17x8.5, 18x8.5, 18x9.5, 19x8.5, 19x10 and 20x10 sizes. The 160BM wheel is designed for Chevy Corvette cars. Free shipping on all OE Creations custom wheels. Free lug kit with the purchase of OE Creations 160BM machined black wheels. This product was added to our catalog on Sunday 04 September, 2016.